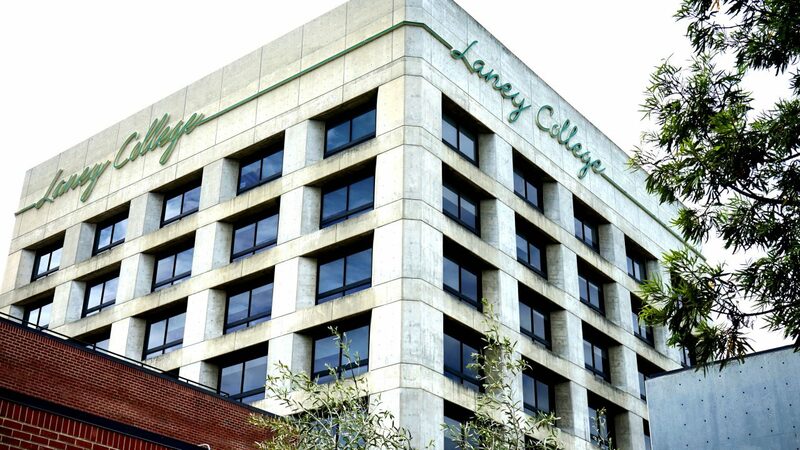 List of articles referencing Laney College during Jan. 2019 to Feb. 4, 2019. 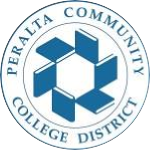 All classes will resume tomorrow (Tuesday, Nov. 20) at Laney College and the other three colleges in the Peralta Community College District. The campus will operate at regular hours and all services will be available. Despite expected improvements in air quality over the course of the week, please take precautions based on your personal health when deciding to attend. Though the air quality in our region may be improving some, the forecast for tomorrow (Monday, Nov. 19) is expected to be in the “Unhealthy” range (150-200 AQI). Due to the health risks associated with the particulates in the air, the Laney campus will remain closed. We will continue to monitor and assess the situation and keep you informed as to when the campus will re-open. Staff and administrators are to report to work as scheduled, but if they prefer to stay home, they can use vacation or sick days. 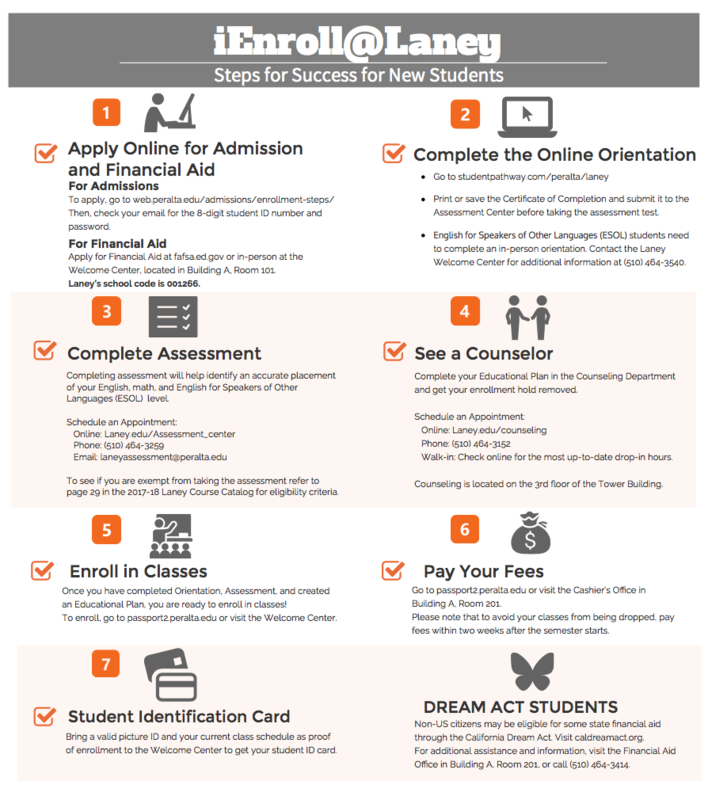 In addition, to ensure student credit hours are not impacted, faculty may add meetings and/or assignments. Due to the deteriorating air quality in our area, President Tammeil Y. Gilkerson has made the decision to keep campus closed tomorrow, Friday, Nov. 16 through Sunday, Nov. 18. Full campus operations and classes will resume on Monday, Nov. 19. Due to the current poor air quality in our area, the Laney campus will close down at 1 p.m. today (Thursday, Nov. 15) and all afternoon and evening classes are canceled. We’ll update you at 9 p.m. tonight to confirm if classes will resume tomorrow (Friday, Nov. 16). Updates will be provided by email, text, and on this page. If you require emergency services, please call Peralta Police at 510-466-7236. 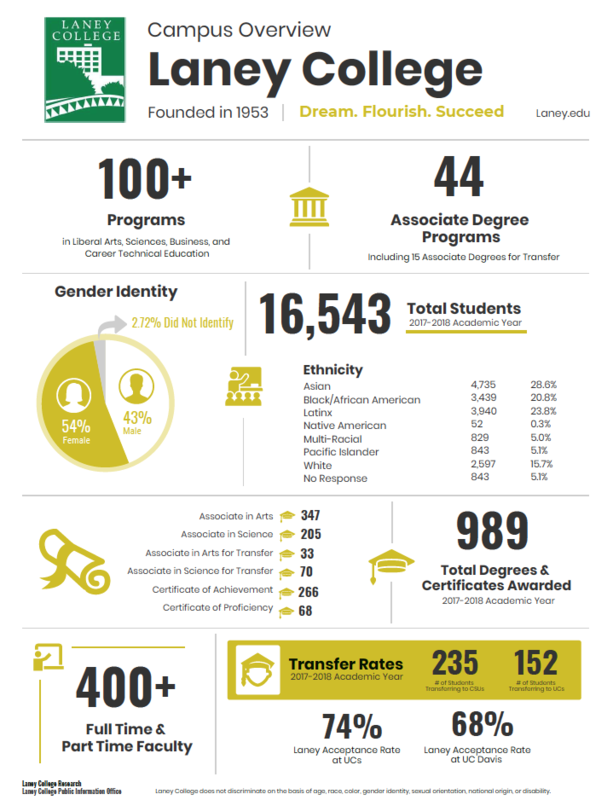 Laney College holds its 2018 Graduation Ceremony. For photos click here. Click here for the latest construction work around campus.